UK pleads with Apple to unlock access to its NFC chips, Apple says "tough luck"
So, Brexit is something that hasn’t been in the news cycle for a while — certainly not in tech news. But it’s still a thing that’s happening — the UK is set to “leave” the European Union in March of next year. With that, as you probably can imagine, there’s a ton of legal matters that need to be settled. The status of EU citizens that live and work in the UK is among them. The British Home Office is developing an app to make it super-easy for the affected people to apply for a “settled” status in the UK. All they’d need to do is answer a few questions, take a selfie of themselves, and scan the NFC chip in their passports. The data is sent directly to the Home Office and is to be processed in two weeks’ time for each person. But, as you can probably guess, to scan a passport, you’d need an NFC chip in your own device. Here’s where the Home Office is met with a bit of a hurdle, one might say. 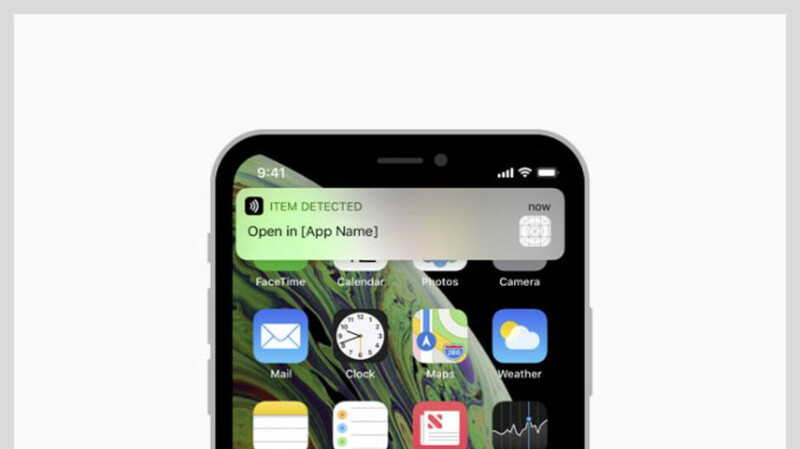 Apple’s iPhones do have NFC chips in them — they’ve had them since the iPhone 6 era. But these are completely locked away from 3rd party access. 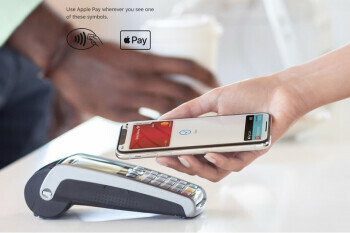 Apple only uses NFC for its proprietary Apple Pay service and has opened limited access to it for third-party developers who use its Core NFC framework. As you probably know, iPhones are in the hands of a huge chunk of people. In the UK, it’s estimated that about 50% of smartphone owners are on iOS. The Home Office’s app does not work with iPhones, though, because it doesn’t follow the Core NFC framework — it’s just too limited for what it needs to do with the passport data, presumably. The Office continues to negotiate with Apple and the UK’s Home Secretary Sajid Javid even made a trip to Apple’s headquarters in Cupertino. The hopes were that Apple would expand Core NFC a bit when it launches iOS 12.1, but that didn’t happen. Android users, on the other hand, will mostly have no issues with the process. It is stated that only “very old” Android devices or cheap, entry-level phones (obviously, the ones that have no NFC) won’t be able to run the app properly. Also, there are still a few people in the UK that are on Windows or BlackBerry phones — those are out of luck as well. The good news is that one can do the application process by either borrowing someone else’s Android phone, or by physically posting their passport to the UK Visa and Immigration Service. They can still answer the questionnaire digitally, via a computer. Home Office will be setting up computer stations at 56 local libraries for those that don’t have a PC at home. It is also worth noting that the Dutch government has also requested NFC access to Apple’s iPhones way back in July. The Netherlands has its own apps to make dealing with bureaucracy easier, but, again, some features do need the use of NFC. So, as we are getting more modern and more mobile, the use of NFC is popping up once again. Maybe, at some point, Apple will give in? Hey, they just put a USB Type-C port on an iPad, we can dream!